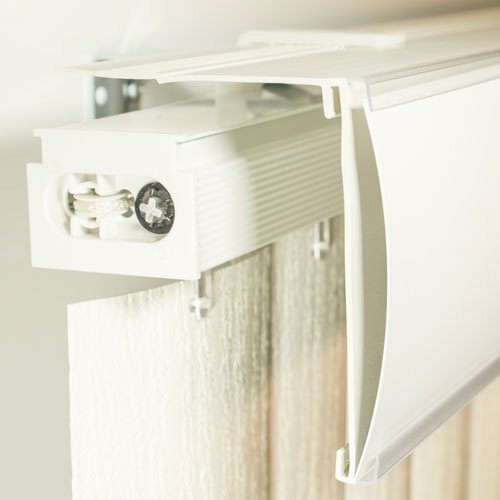 Both types are usually fastened to the vertical blind headrail using valance clips which are commonly made of plastic. The Channel Panel Valance is a single slat type that covers the headrail as a fascia. There is no top, or cover on these types of valances, and they usually have side returns that are attached with a corner clip of some kind. 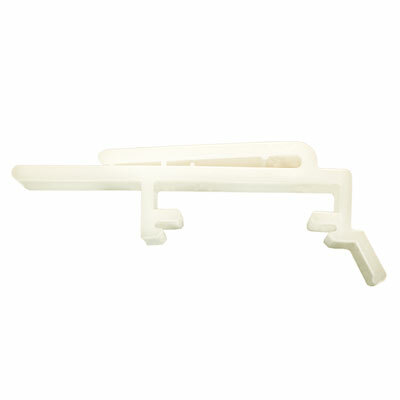 The valance clips that mount these valances clip to the top of the headrail, but in some cases may attach to a slot in the front. The channel panel is a base channel that has a groove where a piece of the slat material is slid into. This provides a consistent look, and ties together the entire blind. 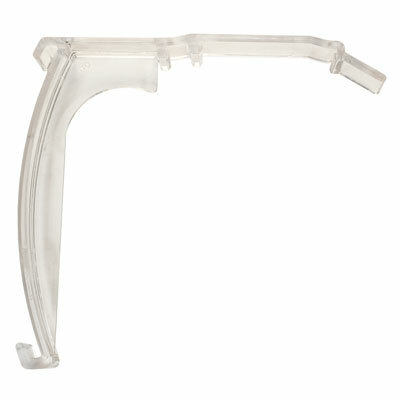 The Dust Cover Valance covers the headrail as a fascia, but also has a top which covers the headrail. Side returns are also common on these, and can be attached with a corner clip, but sometimes they have an rounded corner side return. On these, the return is integrated with the slat that is inserted into the channel. In other words the slat flows around the corner giving it the rounded appearance. This gives the blind a sleek and uniform look. These are two most common vertical blind valance types, by far, and are usually included when you purchase a custom vertical blind. Other less common valance types would be a double valance, where there would be two staggered, and slightly offset valances – one in front of the other. Most other valance types would probably be considered what is called a cornice, or cornice board. These are usually made of different materials and are considered more custom. Visit Going Vertical for more information on Vertical Blind repair instruction. 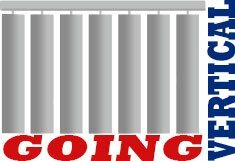 This entry was posted in Vertical Blind Components and tagged blind, channel, clip, dust cover, fascia, panel, type, valance, vertical.